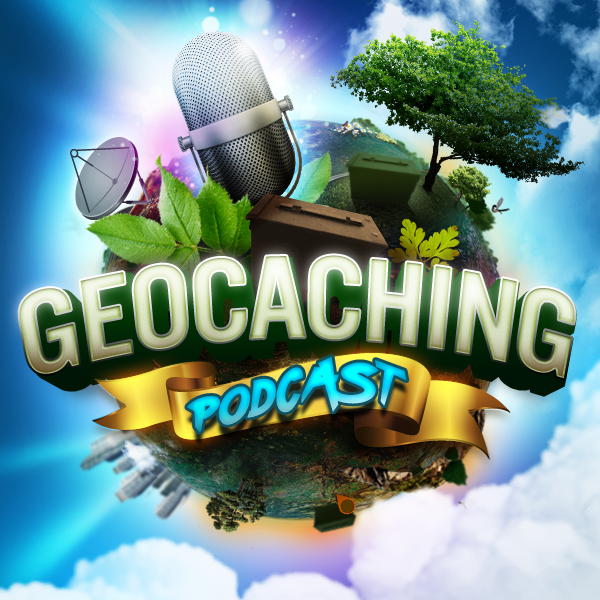 Welcome to the home of the Geocaching Podcast, one of the longest running geocaching podcasts and the ONLY geocaching live call-in talk show. We take your calls live on the air every Wednesday night at 9:30pm EST, 8:30pm CST. You can watch our show every Wednesday night by clicking on the LIVE! tab in the navigation, or view/hear older shows in the PAST SHOWS tab. You can subscribe to the podcast on most of the popular podcast hosting channels and on our YouTube channel. Please consider becoming a patron of our show. With tiers starting as low as 3 dollars a month, you will get a ton of additional information, extra videos & extra audio only available to patron members. Please head on over to our patreon.com page today and subscribe. It really does help the show and we really do need it.